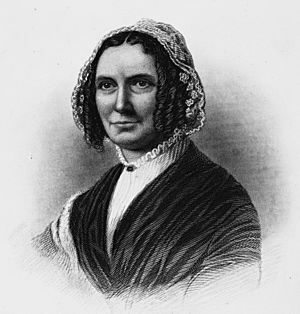 Abigail Powers Fillmore (March 13, 1798 - March 30, 1853), was the wife of Millard Fillmore, the President of the United States. She acted as the First Lady of the United States from 1850 to 1853. Abigail Fillmore Facts for Kids. Kiddle Encyclopedia.